By structuring our programs around the curriculum of Liverpool FC’s renowned Academy in the UK we are able to offer the perfect blend of player development and enjoyment in an inclusive environment. 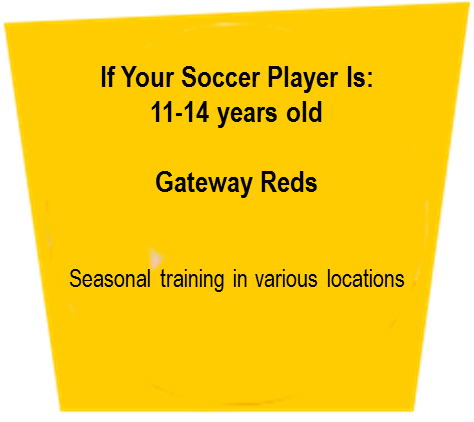 Whether it's through our competitive team programs, our Reds Development Centers or our Reds Soccer Schools, young players are given the perfect opportunity to play and learn "The Liverpool Way. 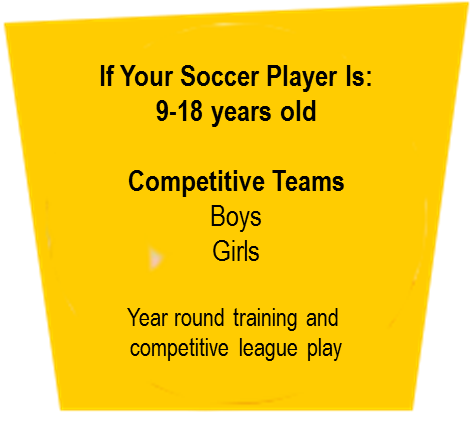 Your soccer player can join us for a variety of programs throughout the year depending on age, commitment interest, and playing level. 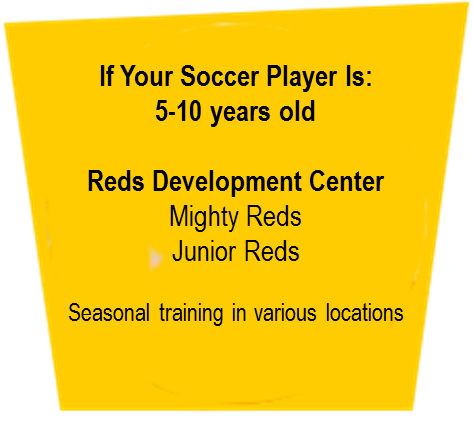 The Liverpool FC International Academy MA Reds Development Center (RDC) provides extra training and support alongside town programs to enhance players' soccer experience. Participants are encouraged to play for their local town while receiving one extra night of RDC training and support from our Liverpool FC-educated coaches. The Reds Soccer Schools cater for children of all abilities from ages 5-18, in an inclusive environment that challenges players through the four core values of “The Liverpool Way” (Ambition, Commitment, Dignity, Unity).